If you’re looking for an easy way to help lose some weight, then you might want to pay more attention to what you’re drinking. Green tea is proven to help with weight loss, just adding to the many benefits of the delicious drink. 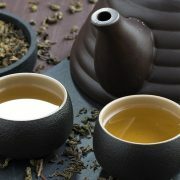 When consumed correctly, green tea boosts metabolism and breaks down fatty cells to help cut pounds. 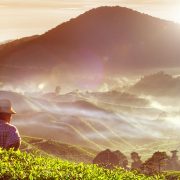 Tea drinkers already know that tea is one of the healthiest drinks around, but green tea is often viewed as the healthiest of all the varieties. One of the main components of green tea that helps cut weight is caffeine. When caffeine is consumed, it stimulates the body. While most people recognize the boost in energy, this also means an increased metabolism and a quicker rate of burning fat. 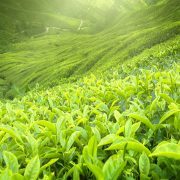 Also found in green tea leaves are catechins, specifically epigallocatechin gallate, or EGCG. 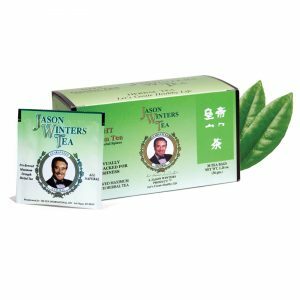 EGCG is the leading chemical when it comes to weight loss in green tea as it helps increase metabolic health. It doesn’t hurt that it’s also great for your heart! Even though green tea is best for weight loss, the type of green tea your drinking could be holding you back. 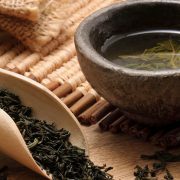 Studies show that ground green tea leaves produce healthier tea than normal leaves. 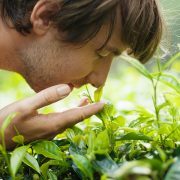 This is because you end up ingesting more parts of the leaf if it’s ground up, leading to more exposure to the healthy chemicals found in green tea. 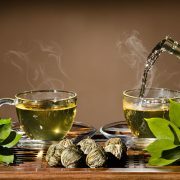 Specific blends can also help increase weight loss over normal green teas. By adding other substances to your drink, you can get the same weight loss benefits while adding nutrients that can burn fat. Because green tea is a so versatile, there are plenty of ways to prepare it. However, if you’re looking to shed some weight, you might want to consider changing how you’re brewing your tea. 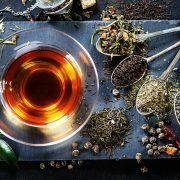 While every tea should be brewed differently, there are a few steps you should follow to make sure you are optimizing it for weight loss. First off, make sure that you let your water cool for a bit after you bring it to a boil. Boiling hot water can damage the EGCG in tea, and that means that each cup you drink isn’t doing as much for your metabolism as it could. Let your tea soak into the water for at least a minute before drinking. If you’re looking for maximum weight loss, you may also want to cut any additives you’re putting in tea. Sugar and honey go great with tea, but they could work against the catechins and weight loss benefits you’re looking for. 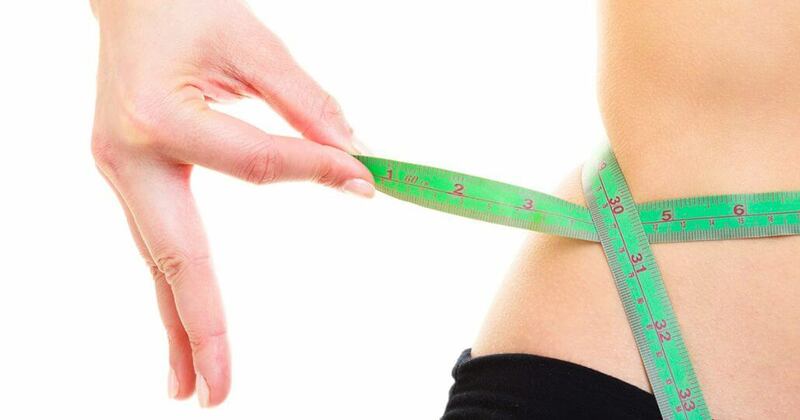 Those working on losing weight know that big changes are often necessary for even the smallest results. However, this isn’t quite the case with green tea. Drinking 2-3 cups of green tea a day can give you all the benefits you need to help with weight loss. The best part is that is on its own, green tea doesn’t work against your daily calorie count. A healthy lifestyle can benefit from adding just a little bit of green tea every day. There’s nothing in a cup of tea that can hurt, but the benefits are immense! 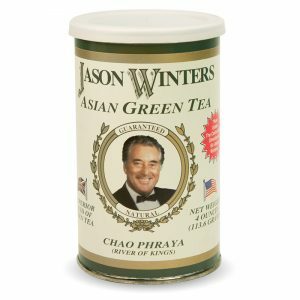 Sir Raymond Winter’s PR Tour of Japan To Tea or Not to Tea?